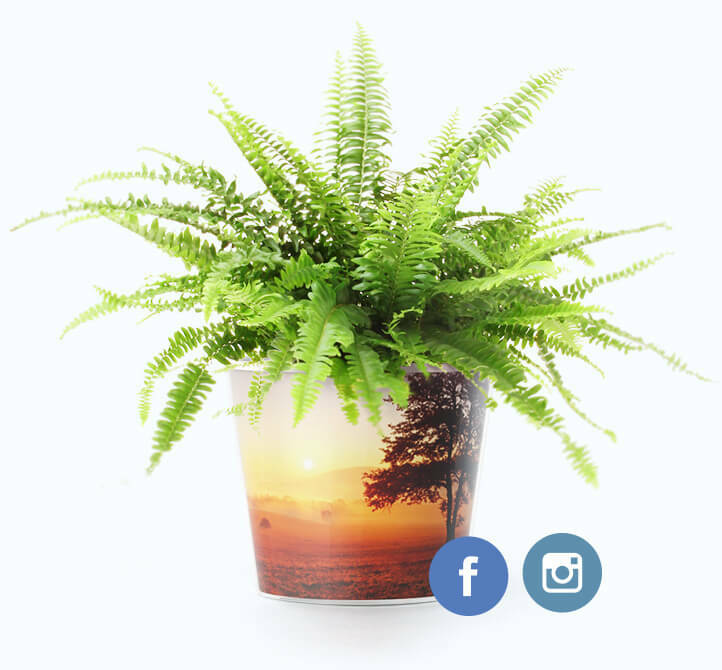 Upload photos from your drive, Facebook or Instagram or add a text message. 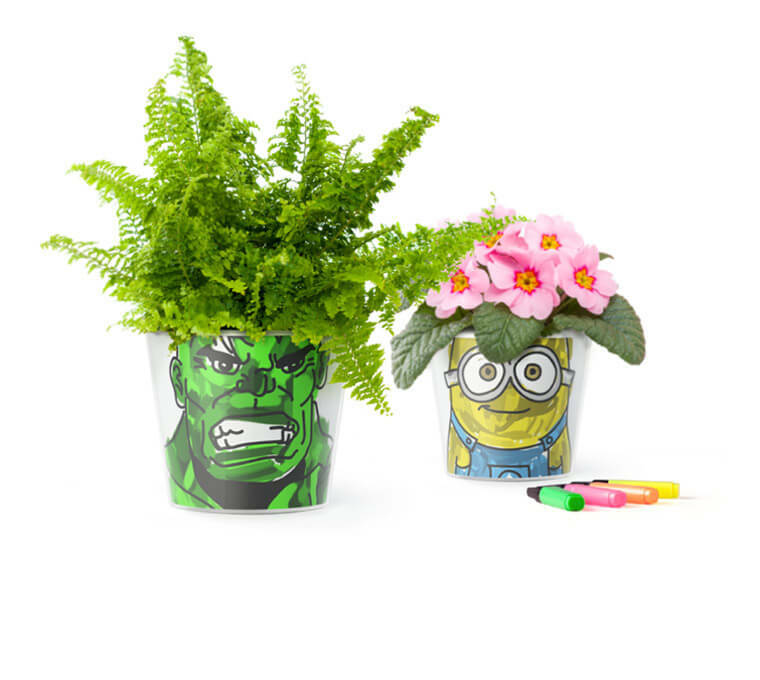 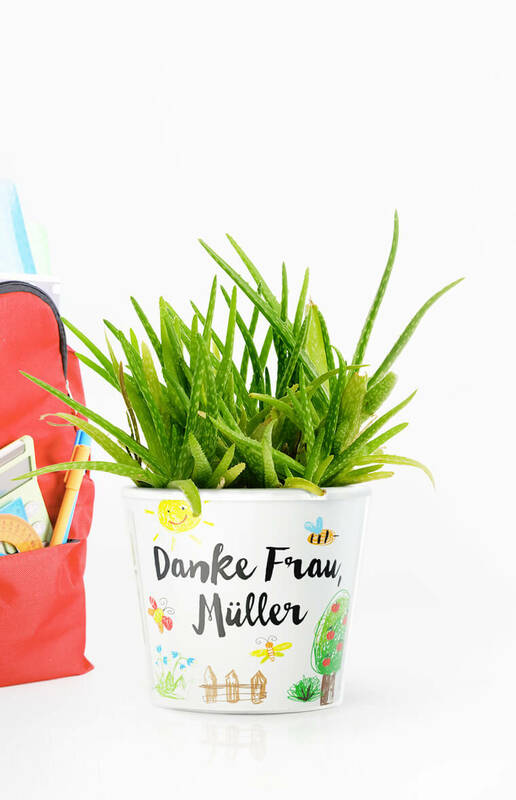 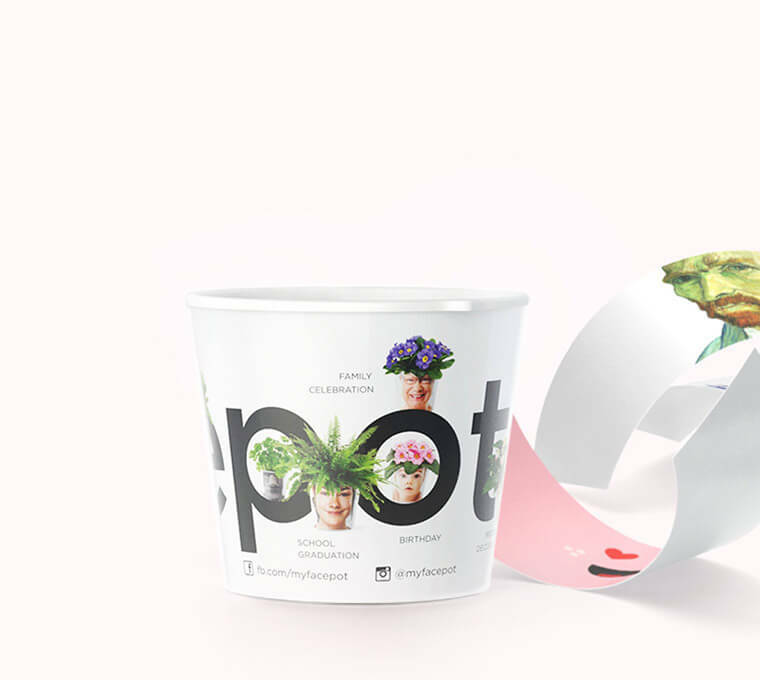 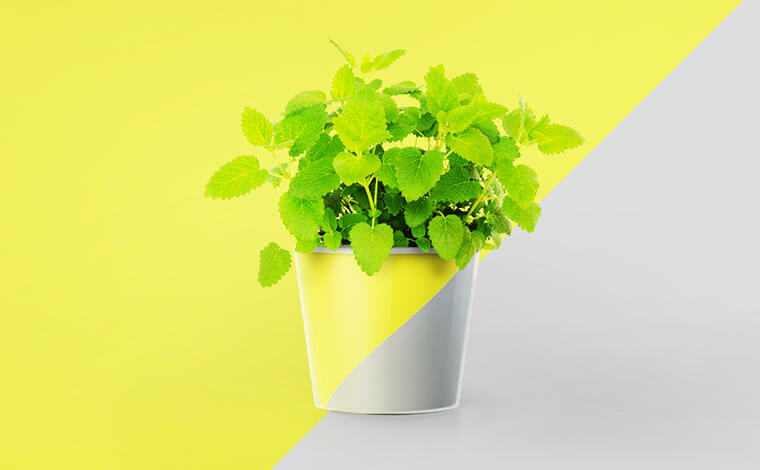 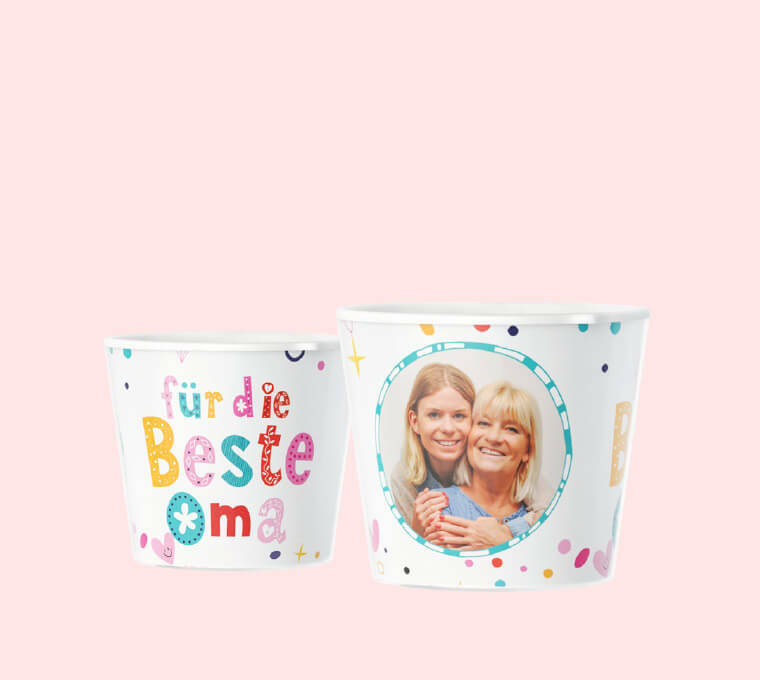 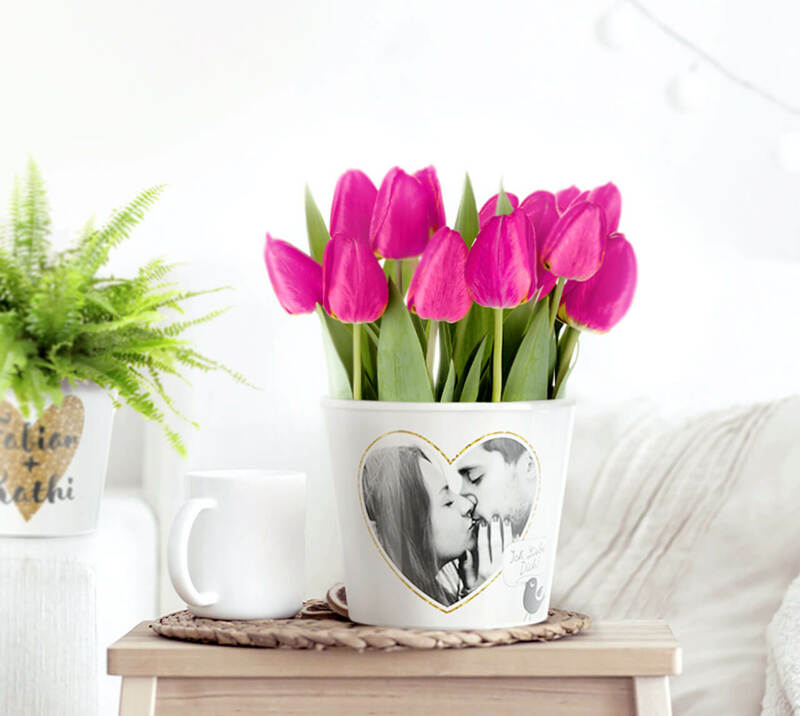 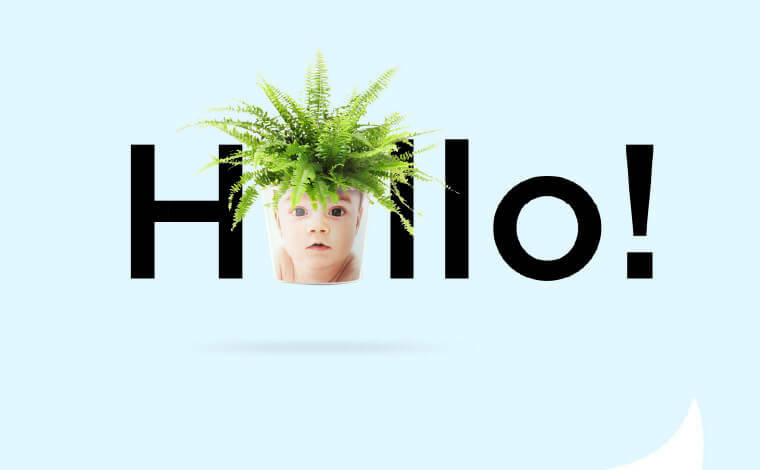 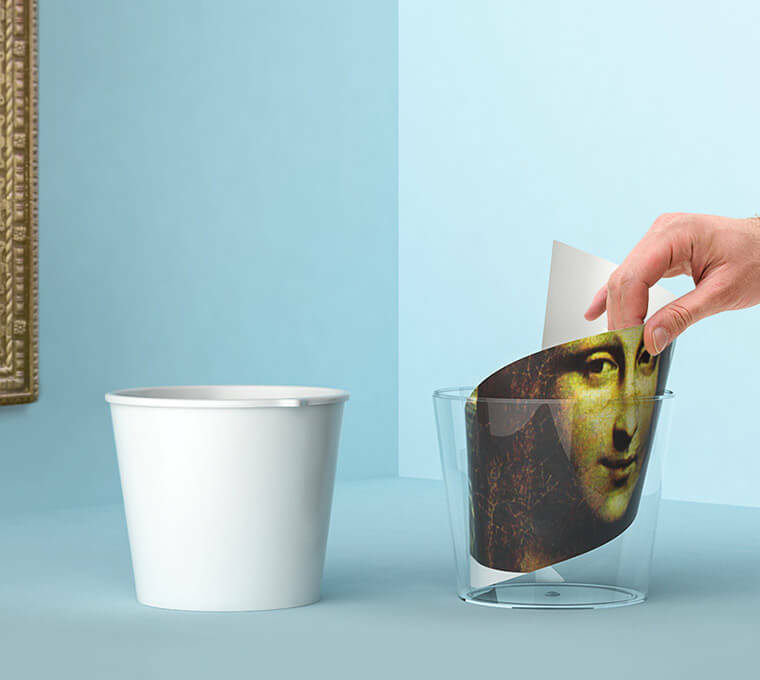 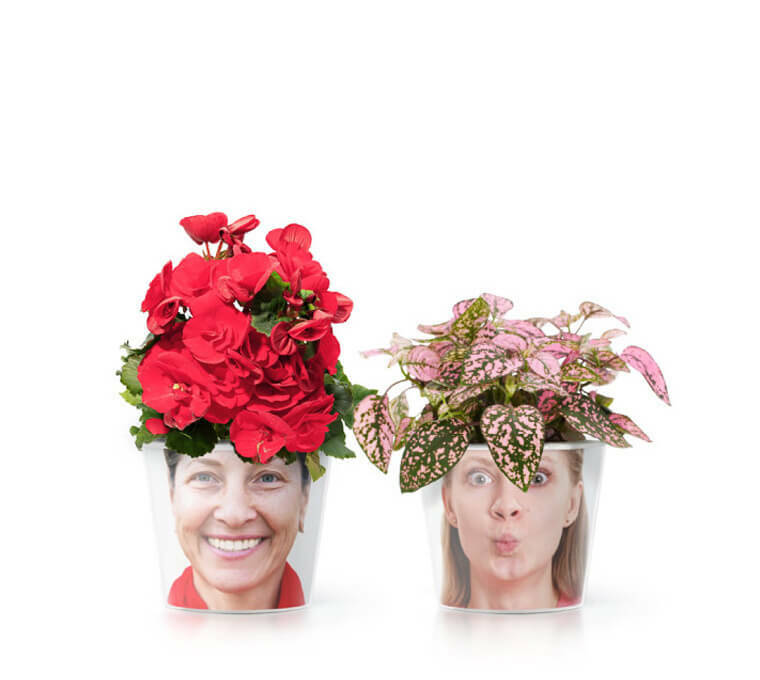 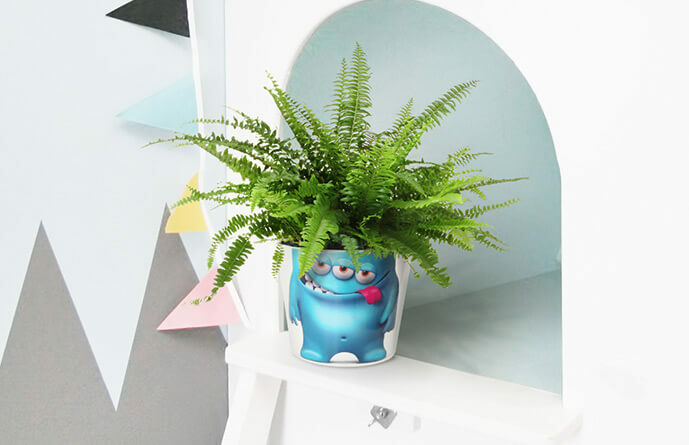 Personalise your flower pot the way you like and let us print it for you. 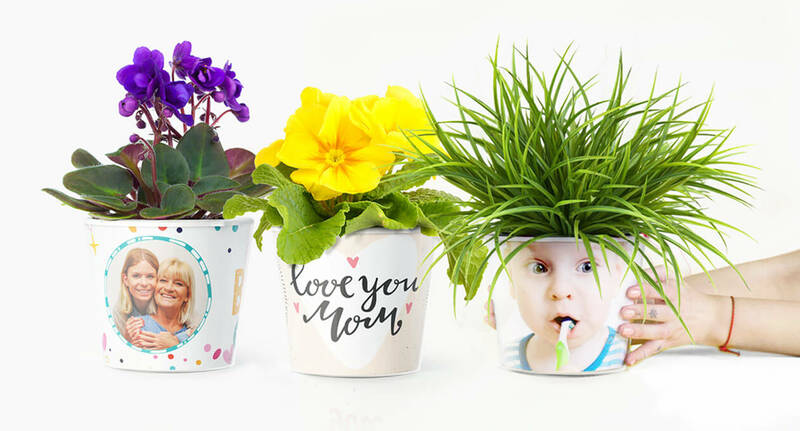 Discover Mother’s Day gifts! 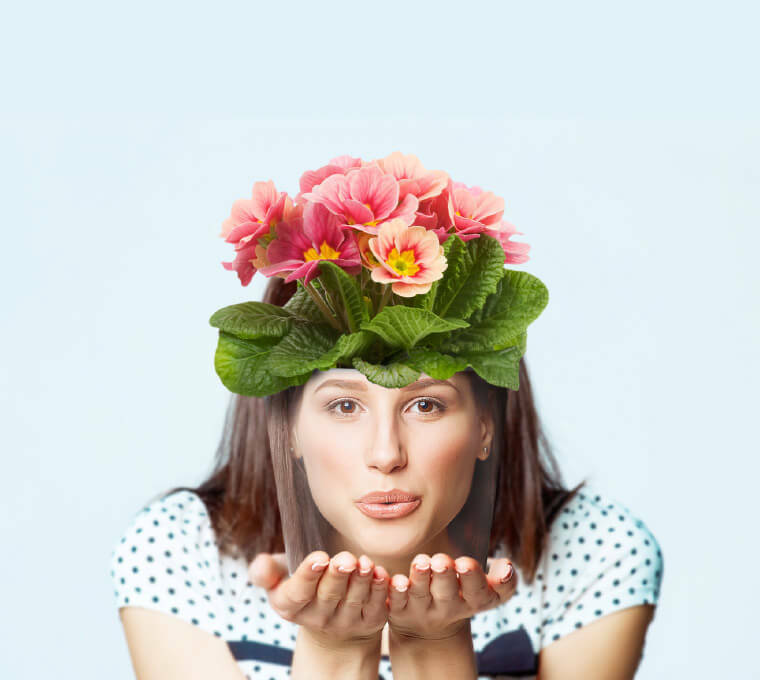 AND SEE HOW YOU’VE HELPED!